I welcome you to join our staff, student and business community and our globally informed and influential alumni network. Our purpose is to inspire and enable students, staff, alumni and communities to achieve their full potential. We do this through quality and authenticity in our teaching and research and through our national and international partnerships. 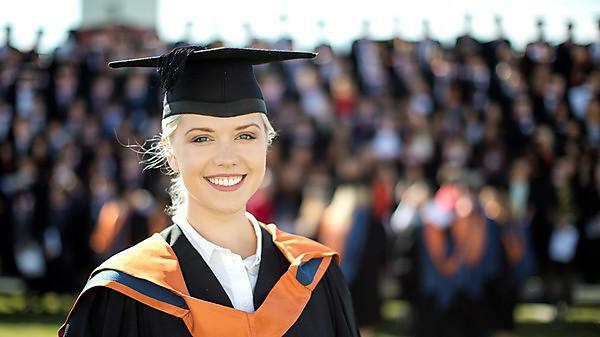 We aim to provide our graduates with a memorable and exceptional student experience, enabling them to maximise their success in their chosen career. Plymouth Business School is part of the University of Plymouth's Faculty of Business. It has four departments of Accounting, Economics and Finance; International Shipping, Logistics and Operations; People, Marketing and Entrepreneurship; and Tourism and Hospitality. The School offers undergraduate and postgraduate (masters) degrees, is research active and works in partnership with industry and organisations across the world.